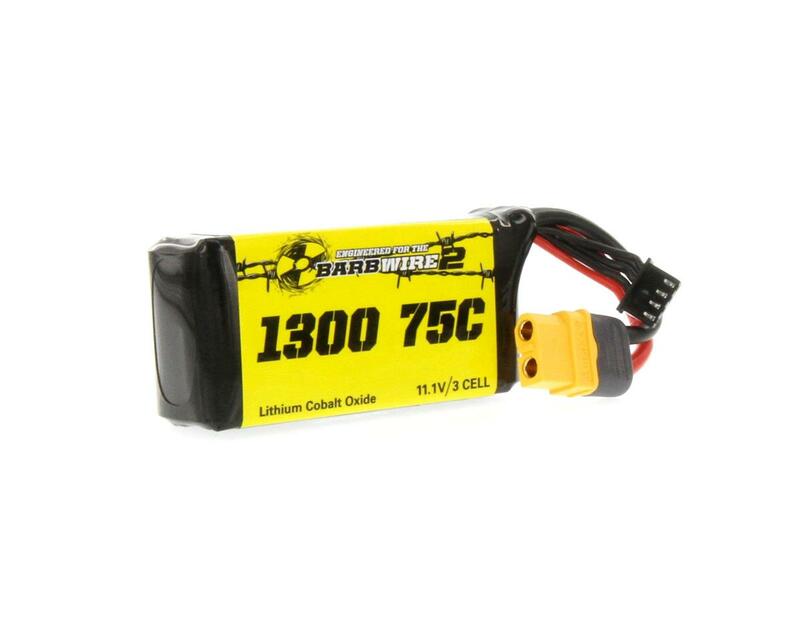 This Venom LiPo battery has been specifically engineered for the Atomik RC Barbwire 2 RTR Racing Boat. The 75C discharge rate will make sure your Barbwire 2 has all power it craves at full throttle. During testing, we found upgrading the plug to the more robust Genuine Amass XT60+ for a stronger connection to handle the increased pop was a must. 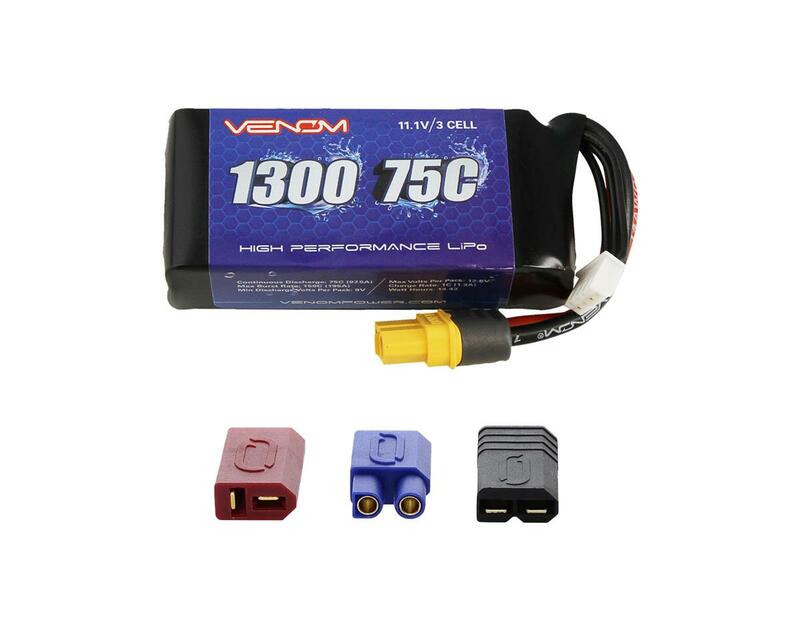 Complementing the plug is Venom Soft Silicone Flexible Wire that you have come to expect from Venom batteries. Venom also moved the exit location of the wires to keep the inner hull looking sleek with a clean look. The included hook and loop spans the entire length of the pack to ensure the battery will not wiggle loose during its voyage.